Kings/Knights of the Sunbelt College Baseball League. 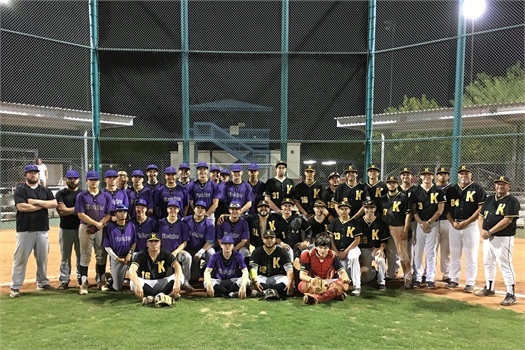 Rincon Financial Group, LLC is proud to be a Sponsor and Supporter of P & D Instructional Baseball and their two teams, the Kings and the Knights, pictured here. Having organizations like the Sunbelt College Baseball League in our community provides young students a safe place to get physically active, make connections with their peers and receive helpful tools towards securing a bright future. We are excited about this partnership and the opportunity to do our small part to help the fantastic volunteers who do so much for our community youth.